Who’s little person will be taking ‘selfies’ with Vtech ? We had so many fantastic answers and it certainly took our judges down memory lane. When I was a little girl I loved Alf, I carried him everywhere he even moved countries with me. I cut his hair, pulled out his teeth ( I was his dentist and his mother) and I used to sleep with him every night. 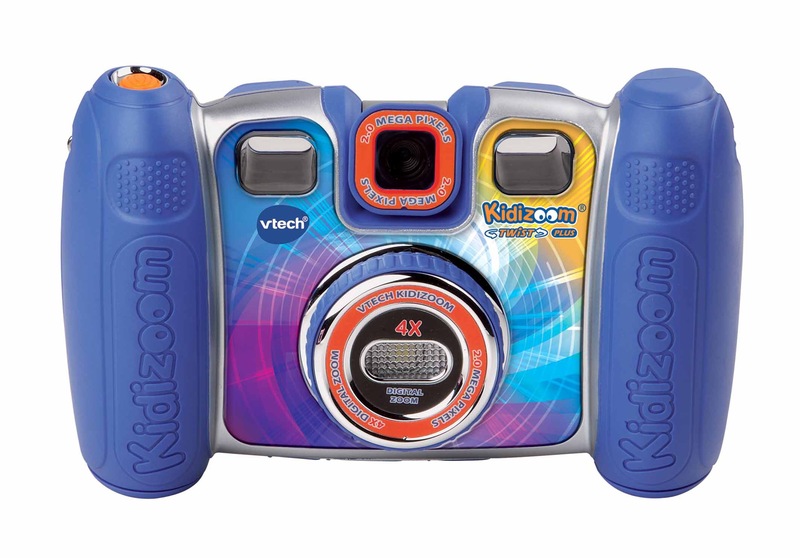 I think as children we all have that special toy that meant the world to us and I hope this fantastic Vtech Kidizoom Camera is just that for another child. Tonight’s answer really warmed the judges hearts and made them giggle as two out of 3 of them both had the same toy! So who is our winner ? Drumroll please! Our judges LOVED Teddy Ruxpin too Leanne Marie one of them even used to put Rodney Rude tapes in him!! You reminded our judges about how cool it was to be 6 again and that’s why you are our winner. Please email pr@mrstinkblog.com to claim your prize. You have 48 hours to do so before redraw. Night night guys, what I wouldn’t do for one more cuddle with Alf, oh well I guess Mr Tink will have to do! So who has bagged themselves something fab from Bagtrader? ALF scared the night terrors out of me. It must have been the light but his eyes glowed and I hated him. Mum used to find him stuffed in all sorts of hiding places.